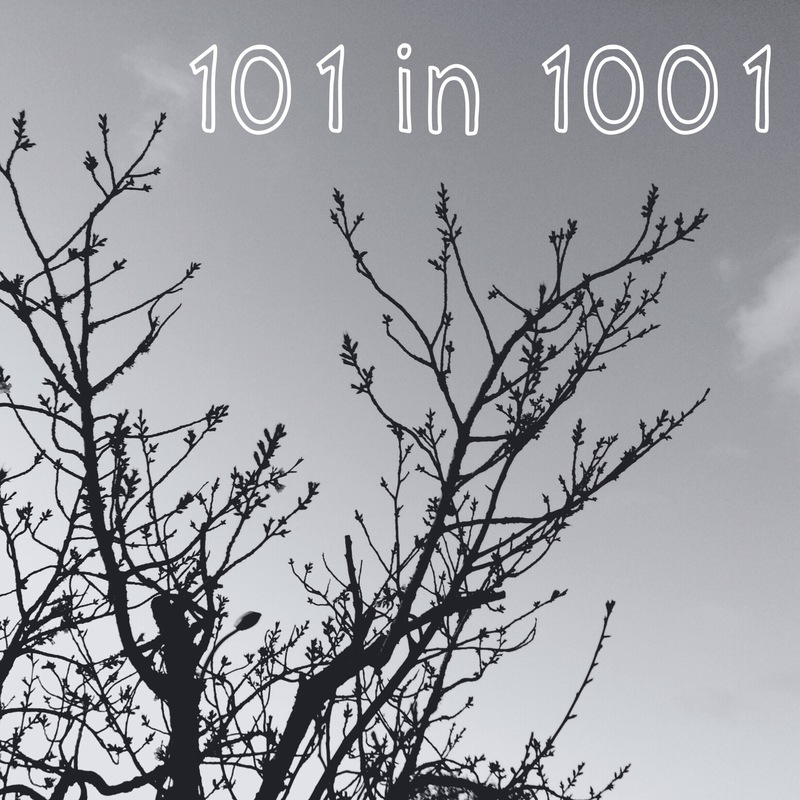 101 things in 1001 days has a certain ring to it. After seeing many others do versions of this I couldn’t help but create one for myself. It’s like a 3 year long bucket list (well, slightly under 3 years) of things I would like to achieve or experience before August 22nd 2018. I have this really annoying ability to put off things I want to do indefinitely, so I’m hoping this might help. 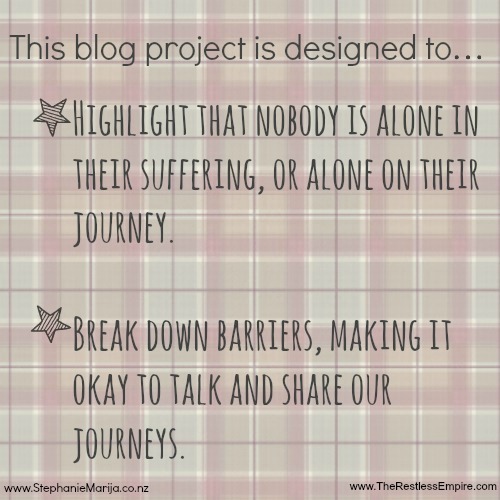 To read more about the whole idea you can go here, and if you create one or have already created one please link it in the comments so I can read along! Wish me luck, I already have a few of these in the back of my mind to tick off soon! And if you wish to volunteer to do fondue night with me, or help me watch Gilmore Girls then let me know. I’ll post updates every now and again, and possibly blog about one single item if it turns out to be interesting enough. I’ve been thinking a lot about happiness lately. During a time of so much pain and sorrow, sometimes happiness can be a struggle to cling to. And yet cling to it I do. Something I find really useful is putting more time into recognizing what makes me happy. Where do I feel happy? Who helps me be a happier person? Doing that has made it easier to prioritize what and who I want to put my energy into. I can’t even put into words how grateful I am that I am in a place where happiness can be a concern. Where my biggest issue of the day is how I will drink enough caffeine whilst not leaving my desk. Where my struggle is how to not snack on every sugary thing in sight. Where the people who surround me are all happy and healthy themselves. No more than now do I get that reality shock, and that reminder to never take my life for granted. 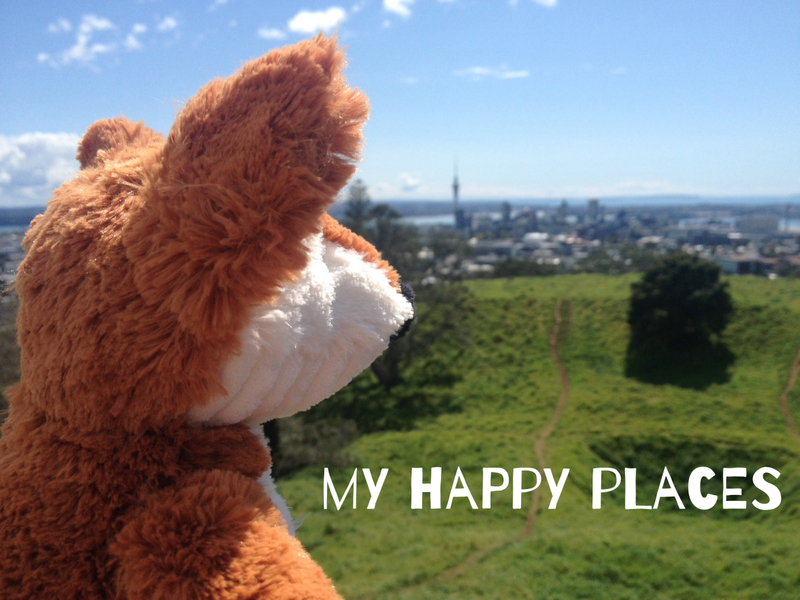 So this list of happy places is a perfect way for me to recognize some of the things that I am lucky enough to experience on a frequent basis. Where are your happy places? Oh hey you, how’s your last month been? I know it seems like it’s been a while and it has, but I think I’m back now so if you want to leave a comment letting me know what you’ve been up to then please do. 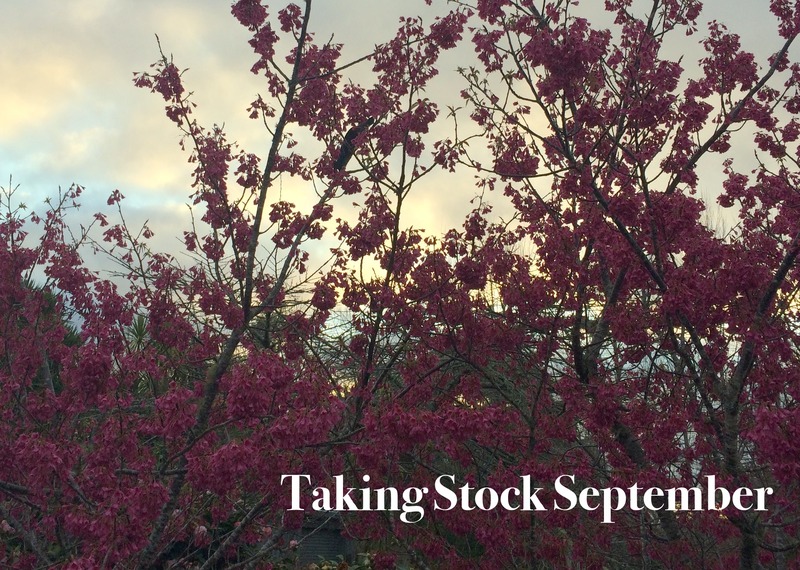 What better way to touch base with this little space than to do another Taking Stock. Cooking: The same old vegetarian dishes, looking to spice it up with some new spring flavours. Drinking : Tuatara’s APA because it is one of my favourite beers. That and coffee, as always. Reading: Too much all at once. I need to stop having three books on the go, it can get a little confusing. Wanting: A puppy, more kittens and some chickens (and simultaneously being aware that we don’t live on a farm…yet). Looking: For a new flatmate to join our little flat family. The search might be over but I can’t get over how tiring the process has been to find someone. Playing: Boardgames! Game nights are my new favourite way to socialise. 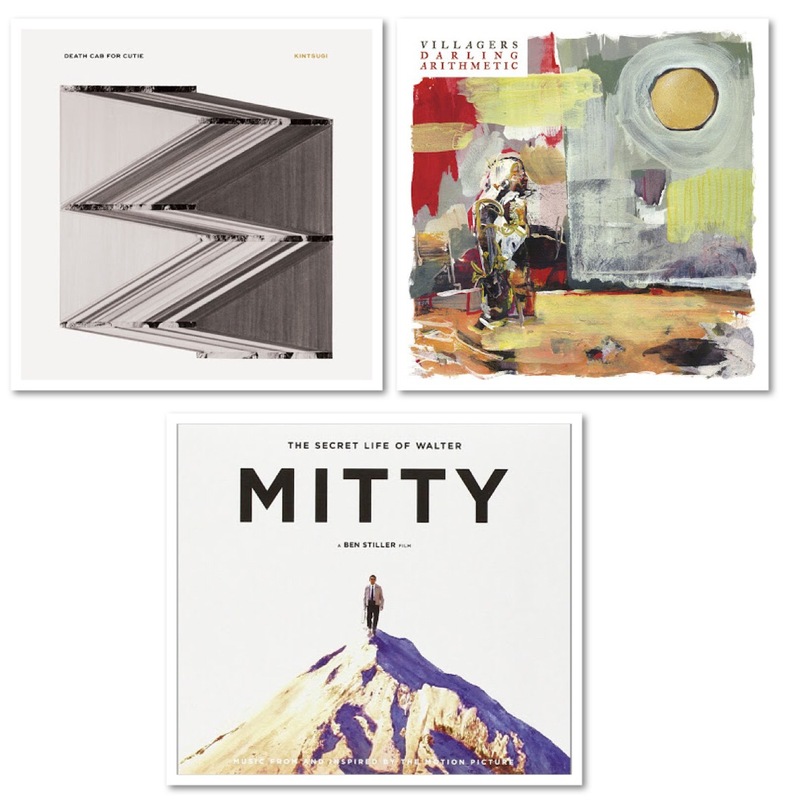 Deciding: On next year, and committing to a future that it exciting but terrifying but also really awesome. Feeling incredibly positive now that I have made that first step. 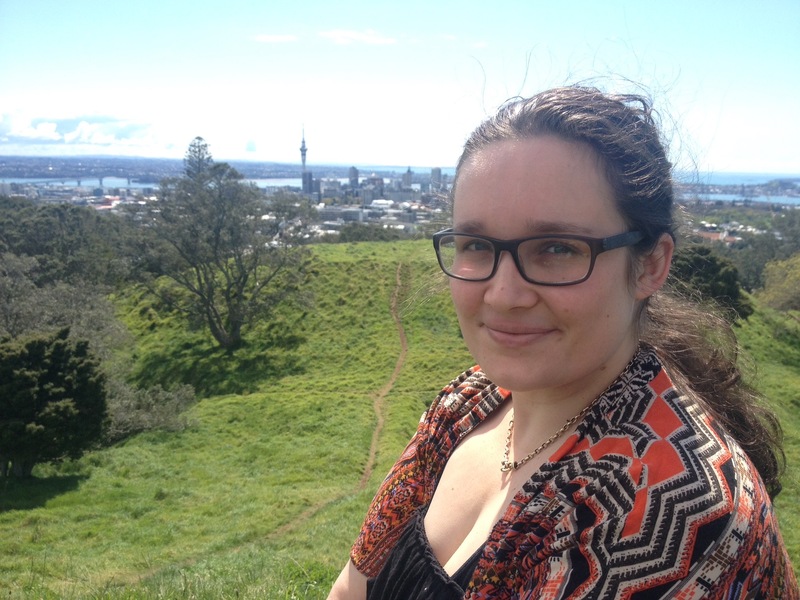 Wishing: That we had the money to buy a big house with a big garden without leaving Auckland, I love it here. 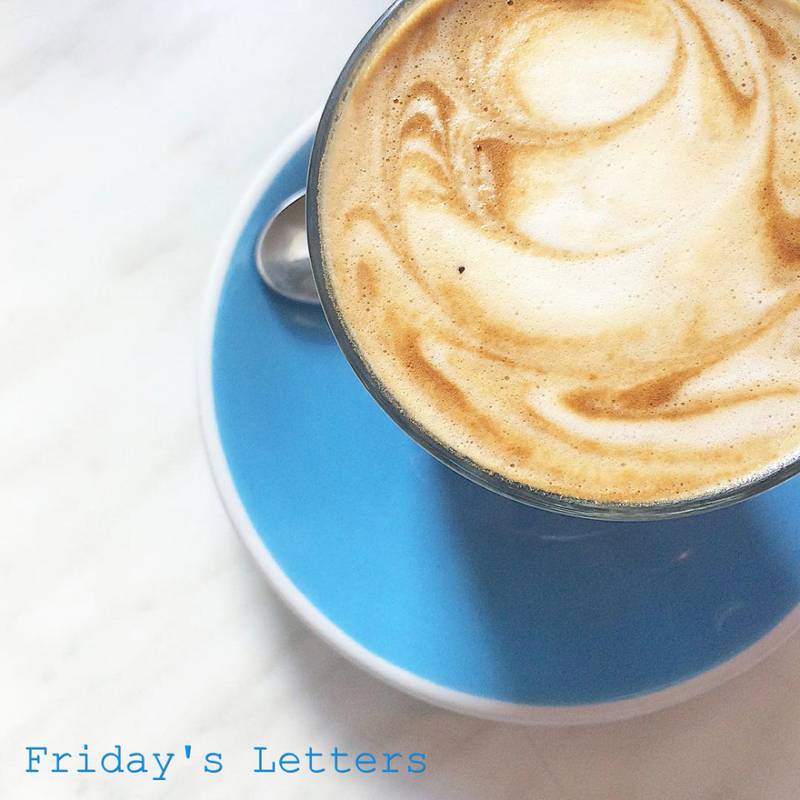 Enjoying: A bit of a break from blogging and long relaxing baths. Waiting: For Christmas season; I know, I’m sorry. Liking: The early morning cuddles with Merlin. 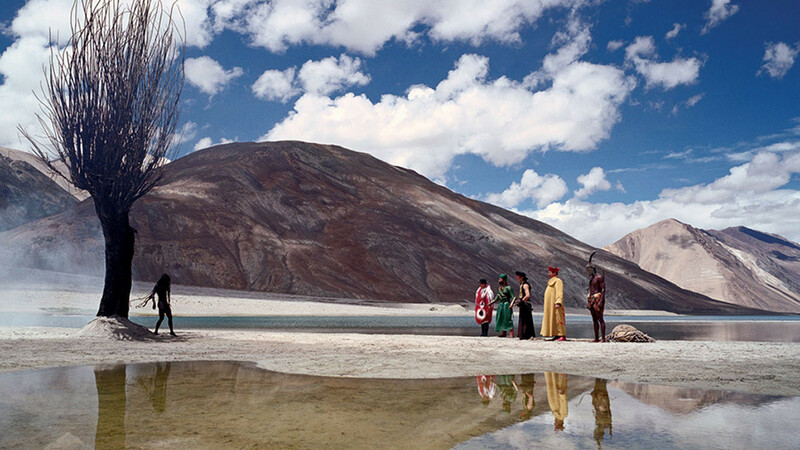 Wondering: About what life would be like on other planets (too much Star Trek and Sci-Fi). Also how long has it been since I went to the gym :-/ Too long I think you will find to be the answer. Loving: The new album from Phoenix Foundation, even though I thought it was a bit strange to begin with. Pondering: The future and all that usual stuff. When will we have kids, where will we end up living, what will life be like. Considering: Gradually going vegan, the only barrier at the moment is my reliance on cheese! Watching: So much Bachelor/Bachelor in Paradise/Bachelor Pad. Seriously, it’s become an issue since I discovered all of these other shows within the rather disturbing Bachelor universe. Send help. 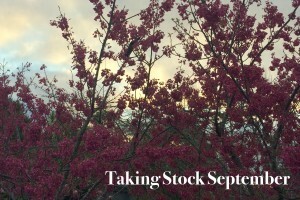 Hoping: That I might be coming out the end of a pretty difficult couple of months where I’ve struggled a lot, not with anything in particular but just with my own mental health. Marvelling: At the speed at which cookies can be demolished. Needing: A little bit more me time. As much as I love how social my life has become in the last couple of years I keep forgetting to step back sometimes and have a bit of a break. Smelling: Fresh flowers that we picked up this morning on a coffee and pastry run, Sunday’s are pretty great. Wearing: Not enough warm clothes for the chilly weather we are still getting. Following: The Daily Raw on Instagram, her feed induces all kinds of vegan food cravings. Noticing: How much Edd does for me, especially when I am struggling. Knowing: That I am so incredibly lucky for my family, friends and my husband. Thinking: About how I can rearrange my days so that they involve more reading time. Admiring: Laura because she is seriously stunning. Sorting: Out our kitchen! It’s been so satisfying going through our cupboards and drawers, fridge and pantry and throwing out a bunch of things to make it less cluttered before we get a new flatmate. Buying: My first ever pot plant, Jim, who is not doing so great but better not die on me. Getting: A little desperate to do some kind of travel, even if it’s just within New Zealand. Bookmarking: Recipes with Haloumi. As I said, going vegan will be a big challenge. Disliking: Negative self thoughts that make functioning harder that it needs to be. Opening: A jar of Fix & Fogg’s Dark Chocolate Peanut Butter, excuse me while I eat this stuff by the spoonfull. Giggling: Whilst playing Cards against Humanity, usually whilst tears pour out of my eyes. Its a good time. Feeling: So many things; Sad, Grateful, Worried, Insecure, Excited, Tired, Curious, etc etc. Snacking: On sweet and salty popcorn, I’m addicted to the stuff. Coveting: A new iPhone, but I know it will be a while before I upgrade. Helping: My little 13 year old brother with his market stall at the Howick Kid’s Market, and buying all the books at said market. Hearing: People get excited about Spring and Summer, and warmer weather, and late nights with sunshine and barbecues. I think we are ready for Auckland to change things up. 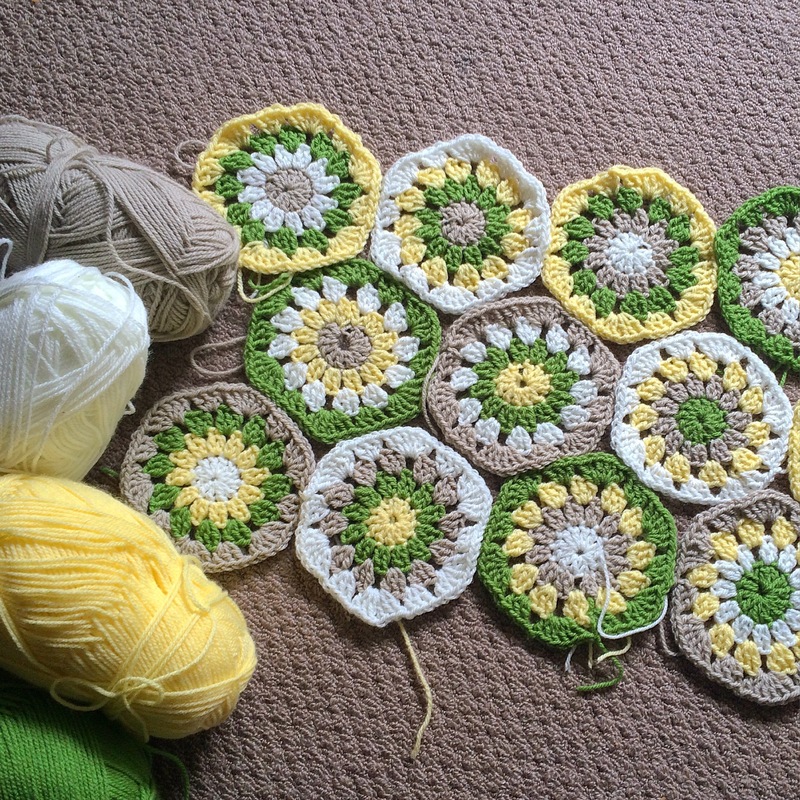 The start of my blanket, not typical baby colours but I rather love it. What has your month looked like so far? Today I wanted to share with you one of my all-time favourite meals that just so happens to be vegan as well as full of nutrients and flavour. This Vegan Chilli Sin Carne (chilli without meat, but sounding way fancier) is one of the few dishes that Edd makes far superior to myself so I force him to make giant pots of the stuff that we can use all week for lunches, burritos, stuffed baked potatoes and more (I’m all for making one big meal that will go a long way). 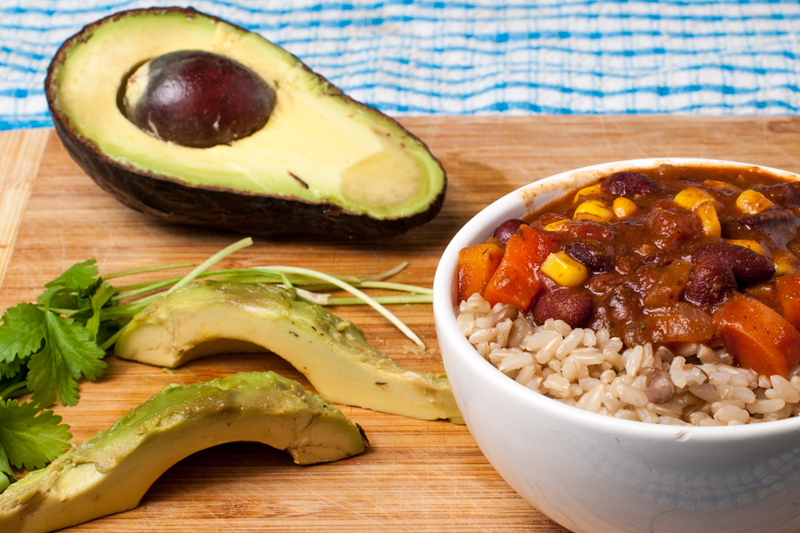 This chilli is just as flavoursome as the meat version, with a hint of smoked chipotle replacing the meaty flavour but keeping it rich and hearty. 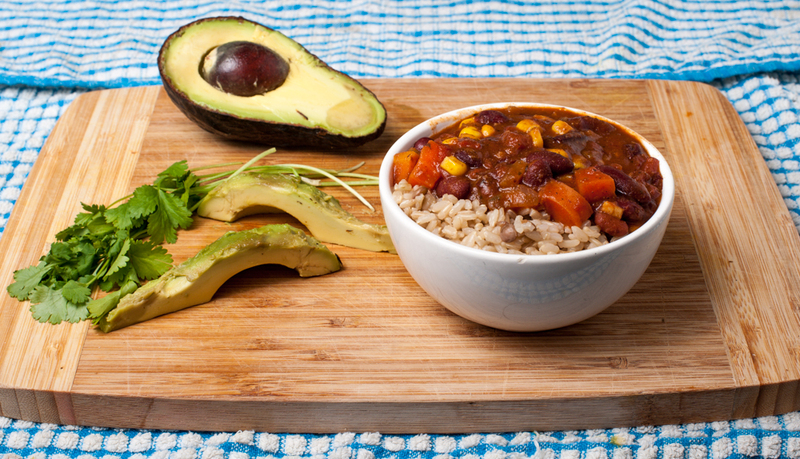 Packed with kidney beans, juicy corn and capsicums and the warm heat of chilli and bold, Mexican spices, this vegan chilli is perfection for winter where you want a bowl of filling soul food. This is a giant pot with double the recipe stated here: enough to feed a small army, or two of us for a week. Fry off the onion, garlic and then the spices in a little oil until onion is soft and the aroma of spices fill the house. Add the chipotle and chilli and fry briefly. Drain your can of plain kidney beans and if you want to echo the texture of mince, mash these up with a fork until they look suitable (this isn’t required but does thicken up the chilli a little more). Chuck in your beans, chilli beans, carrots, tomatoes, vegetable stock and simmer for around 15-20 minutes (or longer if you have time and patience to let the flavours develop and the texture thicken). 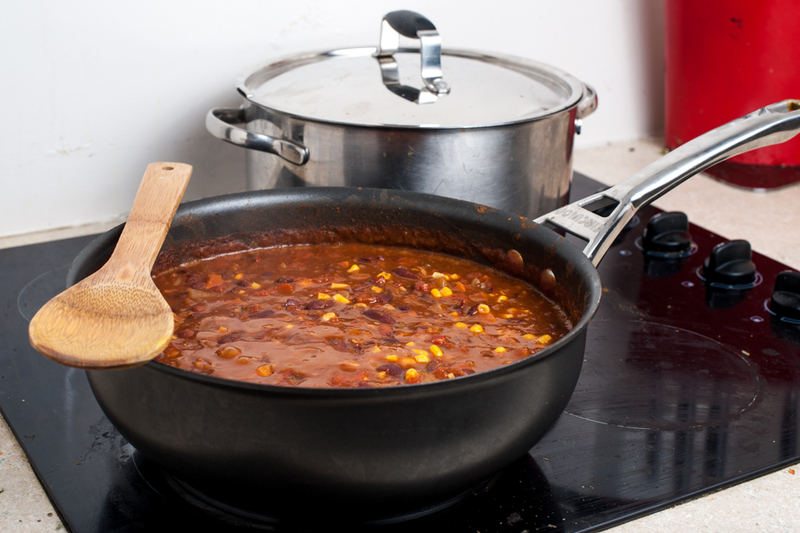 Add your capsicum and corn and continue to simmer at a medium heat for another 10-15 minutes. Again, the longer you can leave this to develop, the better (it’s one of those dishes that is even more delicious the next day). Season with salt and pepper to your preference. 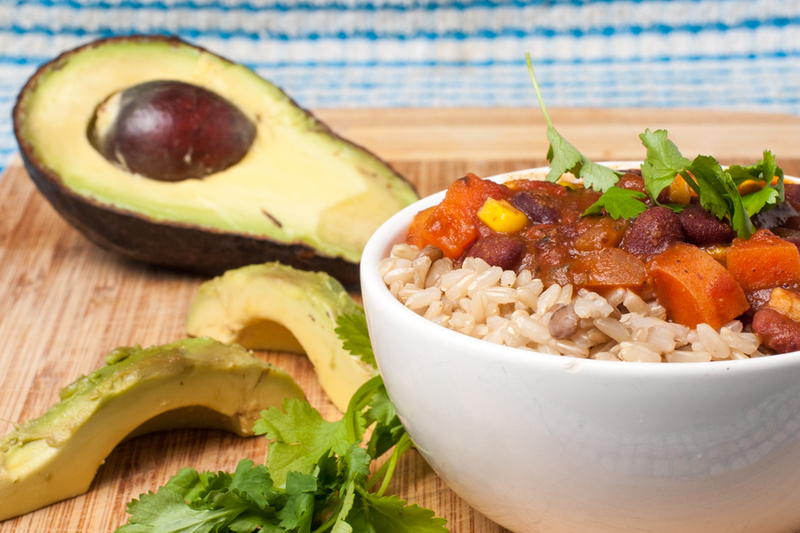 Serve this along with some ripe avocado (ours was a little too ripe), freshly torn coriander and enjoy over a bowl of rice, a baked potato, or thrown inside a burrito with some salad! You can top with sour cream and cheese for something a wee bit more indulgent (but no longer vegan), but I promise it’s just as mouth-wateringly tasty without it. We have been enjoying this with a brown rice and lentil combo, usually making a double batch so that we can keep some in the freezer. This might seem life there are a few steps but it’s actually a straightforward and easy recipe that just involves a little more patience than my usual 5 minute meals, I promise its all worth it. The beauty of this dish is that its so flexible to your tastes (and what’s lurking in the cupboard waiting to be used). We’ve tried adding brown lentils to bulk it up and include extra protein and this works well however I recommend cooking the lentils separately before hand. We’ve played around with the spices, the types of beans, the veggies we chuck in and it all comes out pretty darn delicious. 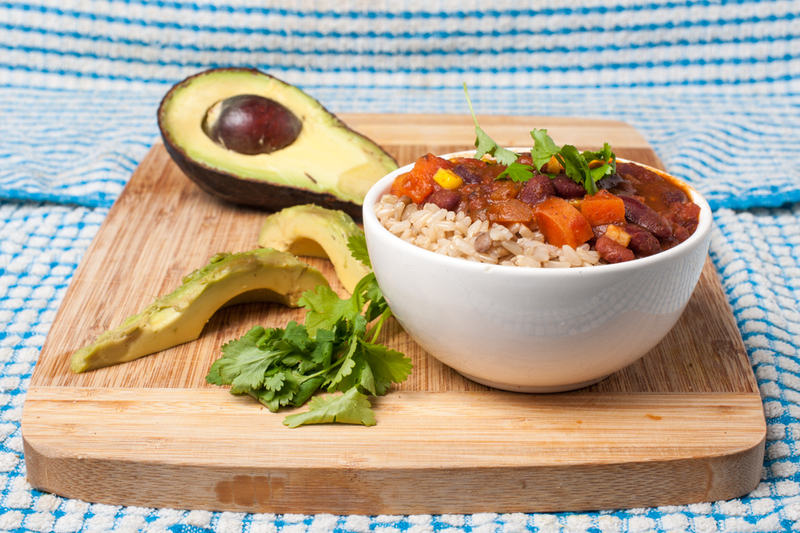 I used to eat chilli con carne all the time before becoming vegetarian, so nothing makes me happier than knowing that this delicious spicy stew is even better packed with beans and veggies (and its also an abundant source of protein, as well as a meal that includes all of essential amino acids). Pairing the rich dish with fresh avocado and coriander brings the whole thing to life so I definitely suggest including those (preferably when avocados don’t cost the same as a Starbucks coffee). 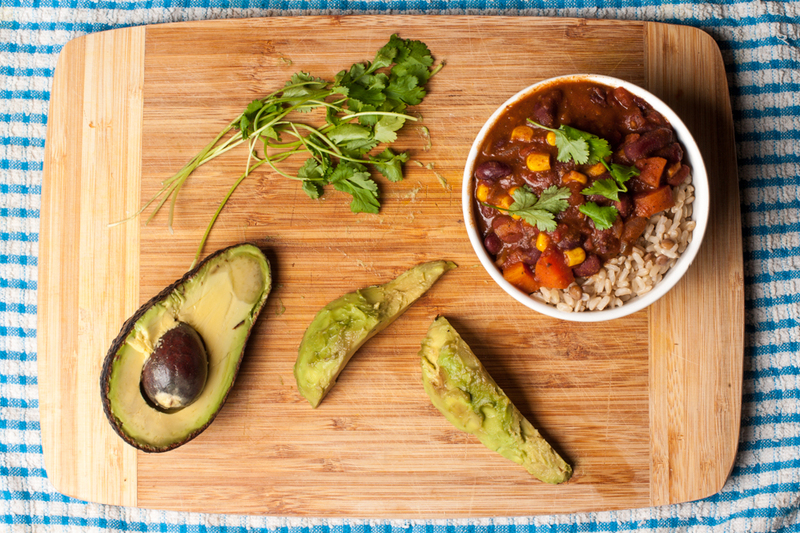 If I had to choose a favourite winter meal it would either be this vegan chilli or my easy Indian Dahl. Give this one a go and let me know what you think! Is there anything different that you like to add to your chilli? A big thanks to Edd who cooks this vegan chilli for me way more than he should have to, and who also took these beautiful photos whilst I was out spending money on brunch. This book arrived at my door and from the moment I saw its beautiful cover, I had a feeling I was in for a treat. Lately, books have been taking me forever to read, regardless of how great they are. 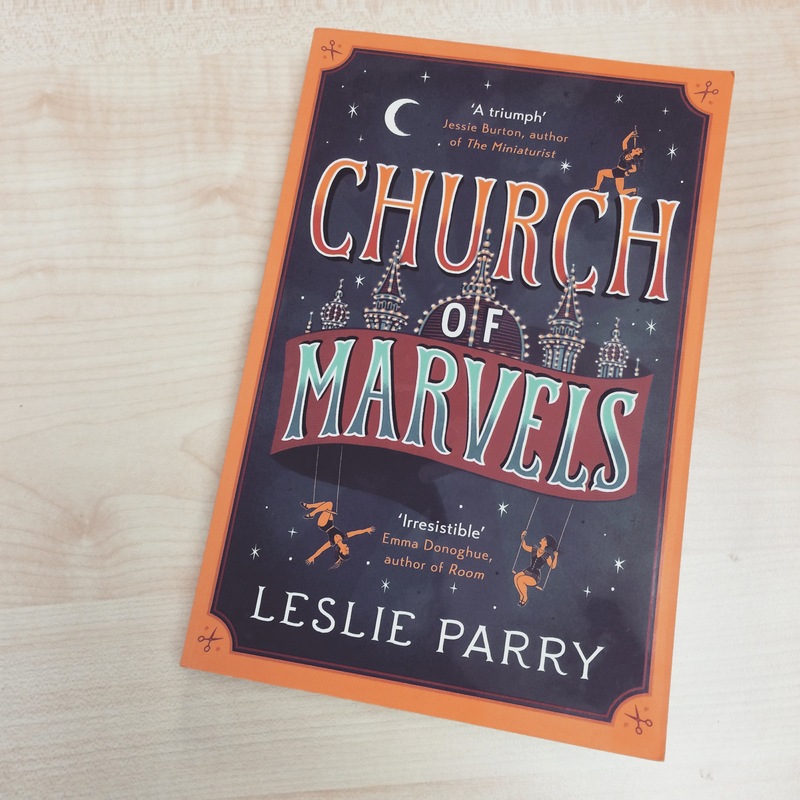 Church of Marvels was demolished in two days (this was achieved with sleep deprivation and some casual anti-social attitudes towards colleagues at lunchtime, sorry). It doesn’t take a magician to work out whether I enjoyed this… but I reviewed it anyway so read on. Summary: This marvellous story revolves around 3 narrators: a twin from a spectacular freak show on a search to find her sister, a wife who has ended up in an asylum with little recollection of how she got there, and an orphan man who cleans up the city at night, and discovers a thread which ties them all together. Set in the dark, and yet enchanting, late 19th Century New York, these characters lives become intertwined during one gripping night that unravels during the novel. 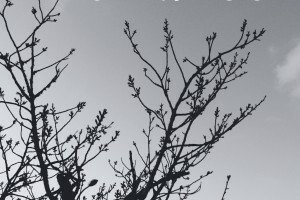 My Thoughts: I haven’t been this engaged with a book for a long time, and I forgot that feeling of truly losing yourself into a whole other world and time, a setting full of dark secrets, unique characters and twisted back stories. This novel was expertly woven together in a way that every chapter left me wanting more, each character’s snippet of their story was never quite enough. The twists and surprises were the perfect kind, subtly implied and presented, but it wasn’t until the reveal where all of the random threads suddenly made sense. This was a world like nothing I had read about before, dark and yet spectacular, dirty and yet magical. 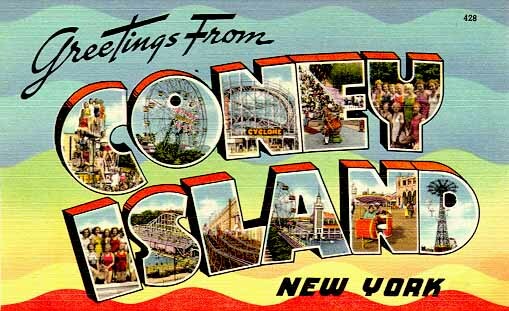 Coney island was the perfect backdrop for these characters to come together, and Leslie Parry’s writing was the perfect tool to do so, detailed enough to make each description irresistibly real but not too much so to detract from the rapidly moving story. We can be a weary, cynical lot – we grow old and see only what suits us, and what is marvelous can often pass us by. 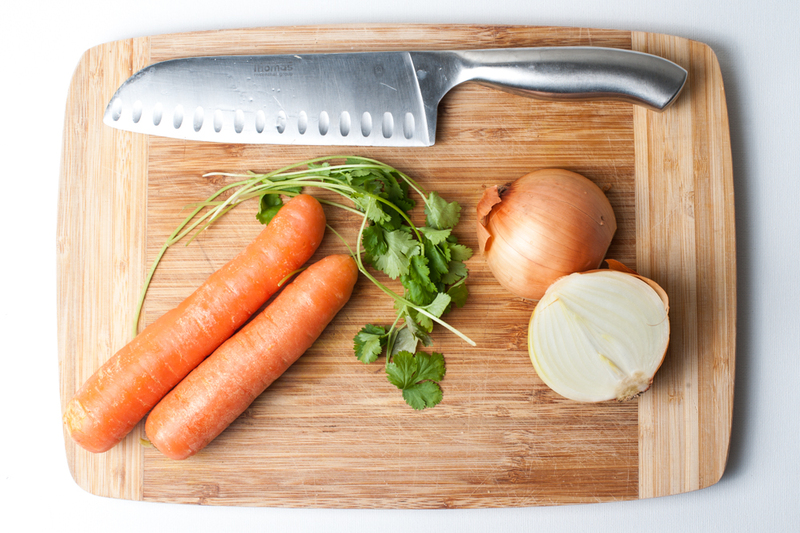 A kitchen knife. A bulb of glass. A human body. That something so common should be so surprising – why, we forget it. We take it for granted. We assume that our sight is reliable, that our deeds are straightforward, that our words have one meaning. But life is uncommon and strange; it is full of intricacies and odd, confounding turns. What I liked: I lose any semblance of eloquence when trying to write a review (I’m not sure I ever had any) but I loved so much about this book. The enchanting and at times disturbing setting, the courageous set of carnival characters and their world of opium dens, hidden identities, mysteries and revelations. Attention to detail, even for seemingly minor characters, made this story lush and complex. The pacing of this story and its surprises were also done really well, enough was given away to make me feel like I was gradually working out what was happening; until the secrets were revealed and then I realised I really had no idea of how deeply intwined the story was. I also really loved the physical appearance of this book…which seems very shallow (okay, it is very shallow) but it just made the whole experience something special. What I didn’t like: This is tricky..the only thing that was a negative for me (and it’s a bit of a stretch) was that for the first bit of the book I was a bit slow at working out who each character was and understanding their story in relation to everything else. I have heard opinions from others who didn’t love this book as much as me, and I think it was because it has the potential to become confusing due to the interwoven stories and the use of some creative language that at times can feel a little inaccessible. Personally I found the confusing intricacies and the imaginative language of this novel part of its charm, but I guess for some, this made it hard work. Worth a read: Yes. So much yes. 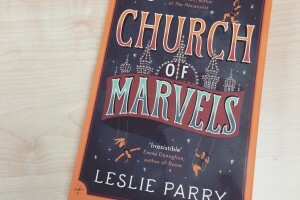 Give Church of Marvels some of your attention and you will be rewarded with an evocative story that entertains just like a spectacular carnival. *This book was provided to me to read, but as always this space is for my opinions, as un-organised and confusing as they can be. All thoughts and words are my own. I have loved reading this tag all over the blogging and youtube community and after being tagged by Laura I couldn’t wait to do it myself. I was expecting to find this a struggle and it almost worries me how easy it was. Too easy. Oh well, hope you enjoy learning more than a few pointless facts about yours truly. I have two big obsessions (probably more but two is enough to disclose for now): tea and nail polish. it can be a little ridiculous actually. I’m a Pisces and live up to quite a lot of the typical traits. 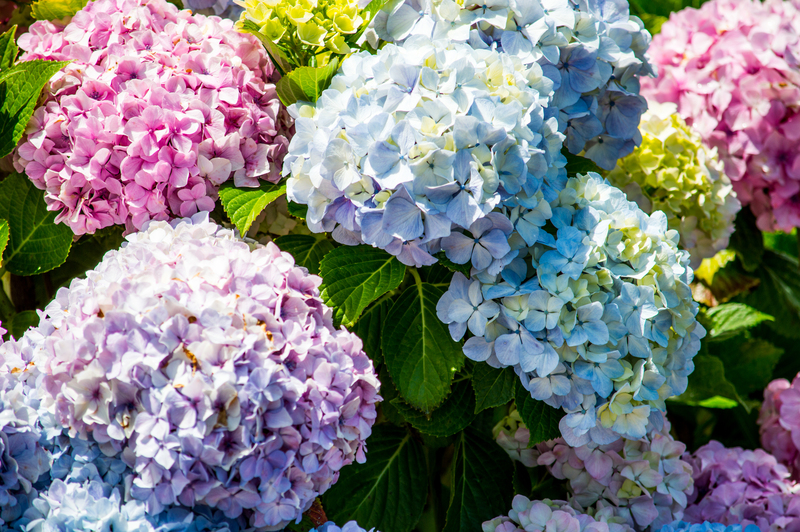 My favourite flowers are hydrangeas, forget-me nots and peonies. 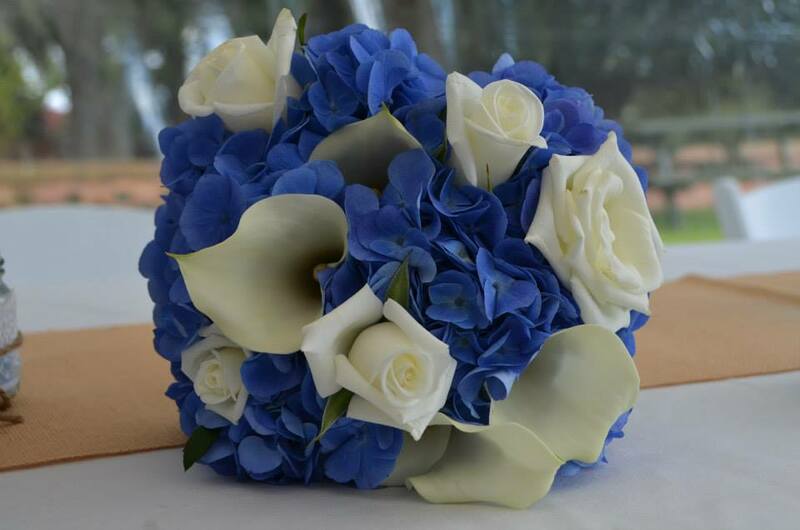 I love Hydrangeas so much that they were a big part of my wedding! I’ve been a vegetarian since 1st Jan 2014 and have loved making the change. I would love to go vegan but I also love cheese. So for now, no deal. I’m not a morning person (but would love to be). Instead I stay up all night reading pointless things on the internet when I should be sleeping. I find doing dishes super relaxing but I really hate vacuuming (no one said these facts were going to be interesting). I have pretty bad asthma and have to take my inhaler where ever I go. I also have eczema and hayfever/allergies. You probably had no idea, but my favourite animals are foxes, followed very closely by cats. I love churches as well as other religious buildings and could spend my life wandering from one peaceful building to the next. Something about their history and their stories as well as the effort that goes into them, whether its the art or the architecture or just the overall sense of spirit. I really hate asparagus and asparagus rolls are my idea of hell on earth (I’m really sorry Nana). Baking is one of my favourite things to do but I take any cooking failures extremely personally so the whole thing can be a bit love-hate. 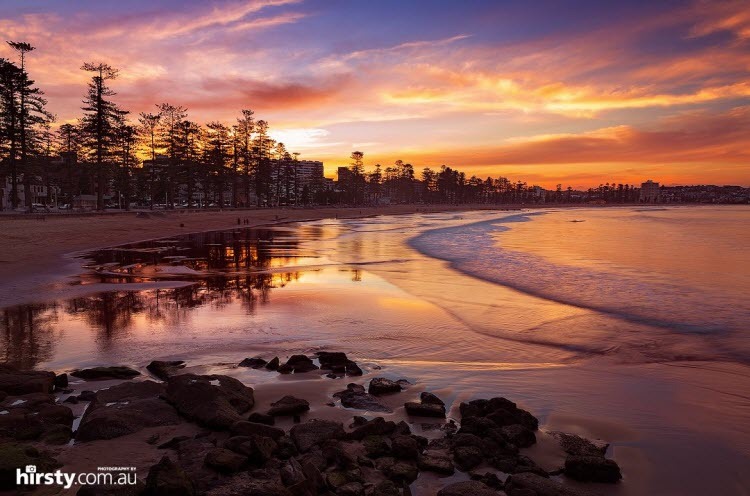 For 3 years I lived in Sydney, Australia and was lucky enough to call Manly Beach home. It’s a beautiful place and I can’t wait to go back some time soon. I try to use contact lenses but ultimately I’m too lazy and cbf putting them in every morning. Also my nails make taking them out even worse then trying to force them on my eyeballs. Its a mission that I just don’t care enough to bother with. My parents divorced when I was one year old and I find it super weird to think of my mum and dad together. I have always wanted to write fiction and I really hope that one day I can motivate myself to do so. I am extremely clumsy and always have been. I would always come home looking like I had been in a fight but it was usually just a fight between me and the concrete floor (or a glass door). When I was a child I wanted to open up an animal shelter in my home and even had drawn out floor plans of how it would all work in a giant house I was somehow going to obtain. It was a little strange but the good intent was there. I’m a terrible gambler. Don’t take me to the casino because we will all end up regretting it. I make daily to-do lists to help my chaotic mind in order. It works, sometimes. My favourite holiday is Christmas and it makes me go a little crazy. Okay, a lot crazy. Bonus fact – my favourite Christmas movie is Elf. If I had to choose one makeup item to use forever it would be a lipstick. I love bold bright colours, but if I could only have one it would by Ruby Woo by MAC. My favourite ice cream flavour it orange chocolate chip. Hands down, for life. Summer in a cone. I have a terrible tendency to sign up to things for free trials and then end up signed up for life because I am too lazy to figure out how to terminate my subscriptions. I played the flute throughout Intermediate and High School but am now trying to learn the guitar. Its not going so great. My favourite family summer spot is Hot Water Beach on the coromandel (as well as nearby Hahei). Its our yearly family getaway and I couldn’t choose anywhere better. The first chapter book I ever read was Roald Dahl’s Fantastic Mr Fox. I am yet another art history nerd and my favourite artist is J.M.W Turner (but there are so many who I love). 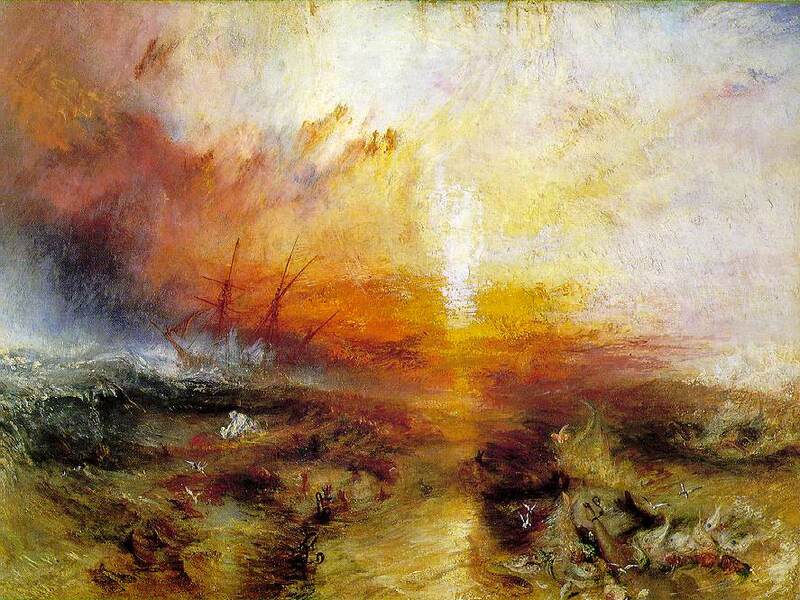 The Slave Ship by J.M.W Turner, and the first piece of his that I came across. I would love to work with kids, either as a teacher or psychologist. I have been married for two years and been with my husband since I was in 5th form (around 9 years ago). I’m allergic to seafood but the allergy only developed around 4 years ago (I didn’t even know that was possible). America’s next top model is my guilty pleasure and I have watched every single episode, sometimes twice. It’s not something I’m proud of. I have two fox soft toys. One is 20 years old (Cedric) and the other is 1 year old (Basil). Sticky date pudding is the best desert ever (especially when smothered in caramel sauce), closely followed by creme brûlée. My favourite comfort food is a big steaming bowl of tomato pasta covered in cheese. All of the cheese. Merlin is my furbaby. We adopted him on 1 Jan this year and he’s now 5 months old. Feast your eyes on his cuteness, you know you want to. I cannot deal with his cuteness. I am not a sports person in general but love watching tennis and would love to learn to play but am too uncoordinated to ever be any good. I don’t like white chocolate (except for Milky Bars, cause there is something special about those). Don’t even get me started on white chocolate brownies. My favourite word is Echo and I have no idea why. My favourite movies are Eternal Sunshine of the Spotless Mind and The Fall. Don’t make me choose. The cinematography of The Fall is indescribable. I’m also a sucker for disney movies (Disney night anyone?) with my favourite being Beauty and the Beast. I hated blue cheese for most of my life but in the last year or two have realised how it is actually the BEST CHEESE EVER. I had a big crush on Elijah Wood when Lord of the Rings came out (and I was around 12/13). Like an obsessive crush. Creepy level crush. I even had a movie cut out of him (its super weird, I’m so sorry). I’m not the best with crowds. Sometimes I’m late to work because I try and avoid the crowded elevators and end up letting several go up before eventually getting in and trying to hold by breath for 7 floors. Its weird (a lot of my facts seem to be weird, I should probably have chosen more carefully). I spent ages trying to come up with a fact good enough to finish on and found it the hardest part of the entire tag. Does that count as a fact? It does now. 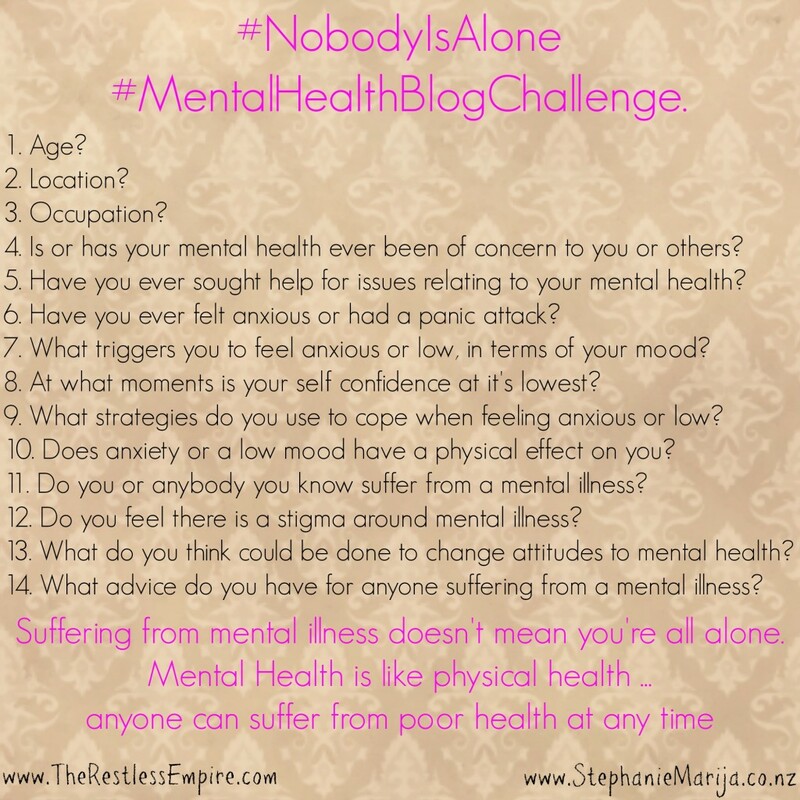 I’m probably the last person to do this but if you haven’t yet, then I tag you! Go forth and share 50 random facts that are probably a little too revealing about how strange you are as a person (you did such a great job of hiding it up until now).